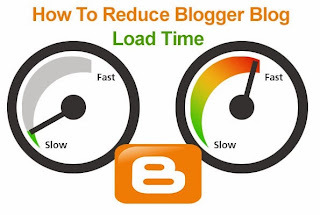 My Blogger Buzz: How to Reduce Your Blog Loading Time? How to Reduce Your Blog Loading Time? Blog loading time is among the most important factor for SEO and for all bloggers and webmasters. This is among the greatest element in the criteria of SEO.If someone searches for any query and meet up with your blog and click on your blog link then if you blog starts continuously loading then the searcher will simply press the back button and move to another results. Nobody likes those sites which takes so much times to load and they will not ever wants to visit it in future. If your blog loading time is more than 6-8 seconds then it is very bad for your blog SEO and it might destroy your blogging journey. You can easily check your blog/website loading time by online tools. You just need to put your blog url and then it will shows you your blog loading grades from 100. If your blog loading grades is 90 or more then you are safe and if it is lower than 90 then you have to follow below tips to reduce it. If your blog's loading time is 90 or more then you are safe or if it is less then you have to reduce it by using following tips. Just put social media buttons at one place. 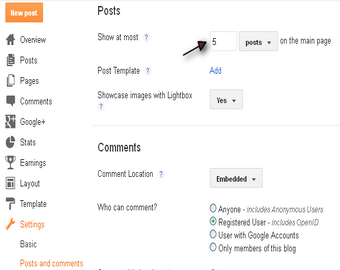 You see many blogs adding social media buttons below post title, below posts, floating with screen etc. it increases our blog load time. Images are the backbone of a blog post but adding too many images increases blog load time so try to add only 1 to 2 images per post only. 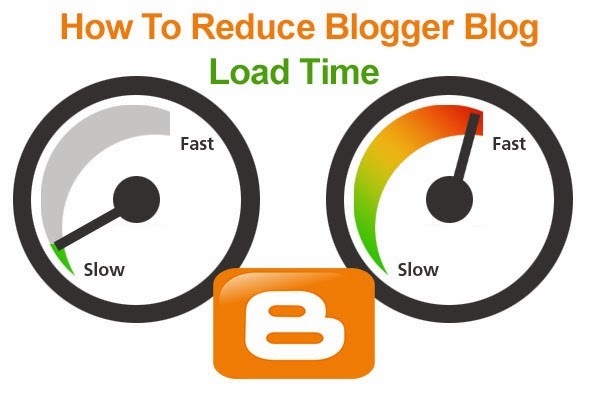 I hope my tips can helps you in reducing your blog loading time. Now It's your turn to share this post with your friends and write your feedback in comments till then Peace, Blessings and Happy Loading.